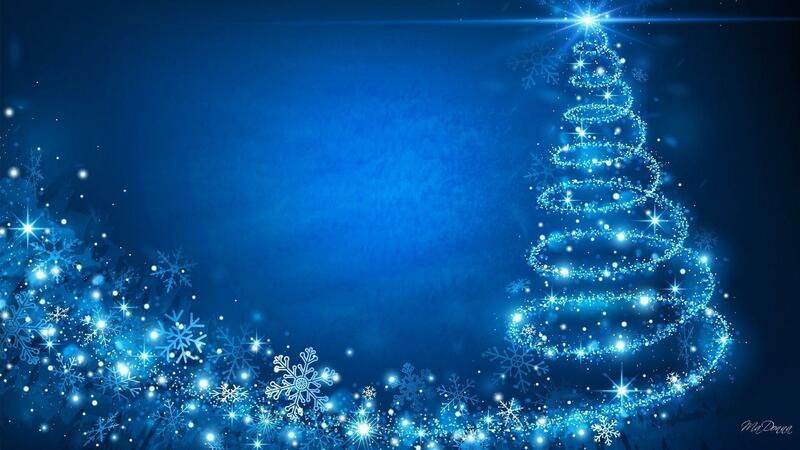 Blue Christmas is a nice way to start the Holiday Season, that's coming upon us. 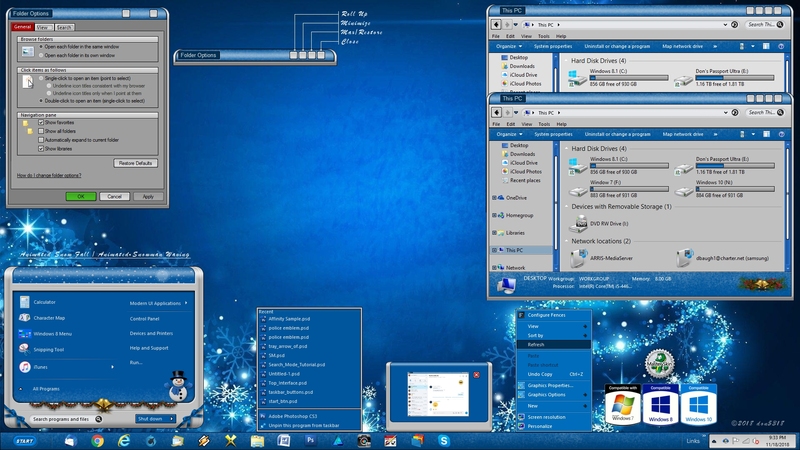 Has sub styles for Win 7, Win 8.1, Win 10, light/dark Explorer background, roll up button, and animation for the start menu; snow falling, and snowman waves at you to greet you on your Holiday adventure, so enjoy. Love it Don! Perfect skin for xMas! Thanks cardinalsyn_25, Tom, and Vicki. Thank you chr1s65, and RickJP. HAVE TO GET THIS ONE!!! MERRY CHRISTMAS EVERYBODY!